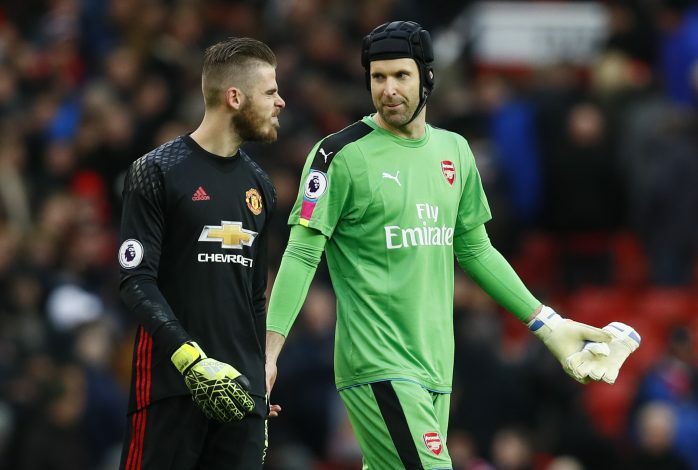 “David De Gea, David De Gea” will probably be the name resonating over and over in the minds of Manchester United supporters, after having emerged victorious against Arsenal. 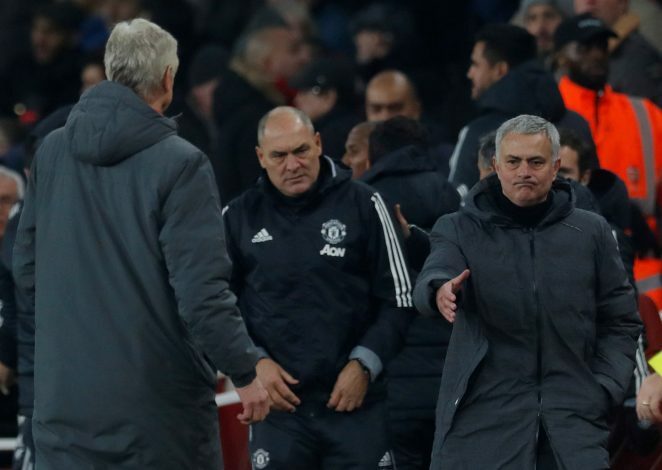 Jose Mourinho’s men travelled to North London to attend a much anticipated fixture at the Emirates this week, and they return to Manchester after ending the Gunners’ 18-match unbeaten run at home in a 1-3 thriller. The Red Devils took an early lead thanks to a stunning strike from Antonio Valencia, which was followed rather quickly by a swiftly constructed goal from Jesse Lingard. But despite the Londoners’ reply via a perfectly placed goal by Alexandre Lacazette, the United academy graduate’s second strike stole the victory for his side. 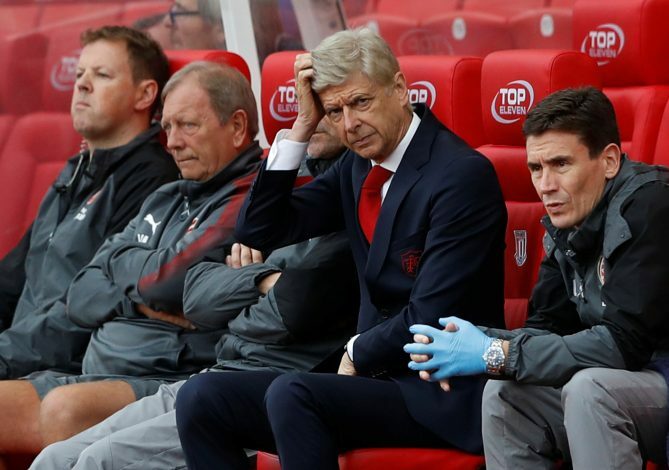 On the other hand, with hardly anything to blame on most of Arséne Wenger’s men, the match was also full of anomalies, including two ignored penalty shouts, unexpected names on the teamsheet, and strange statistics. 1. Mind Games From Both Sides? Both United and the Gunners were expected to lock horns without one of their new arrivals, namely Lacazette and Nemanja Matic. But oddly enough, the pair started the match. Managers of either side completely ruled out the possibility of either players being fit enough to play this weekend, especially the Frenchman, who sustained a groin problem just days ago. Ironically, both players proved to be significant cogs in their side’s efforts in the match. Whilst Matic’s provided some vital blocks and defensive work, the Arsenal no. 9 scored his side’s only goal thanks to a brilliant assist from Aaron Ramsey. Ashley Young enjoyed a very fruitful outing with the confidence boost from earlier this week, alongside Valencia. On the other hand, Phil Jones and Eric Bailly did not travel to the Emirates as expected, and were replaced by Chris Smalling and Victor Lindelof. Contrasting defensive displays, contrasting stats, and a very contrasting result. Shkodran Mustafi’s awful error that allowed Lingard to score his first goal seemed to have been what had undone Arsenal’s gears and engine. The German was immediately subbed off due to an injury after the home side went 2-0 down, and he will surely be kicking himself for being sloppy. Further into the match, the visitors’ third goal came through an open goal. Needless to say that the North Londoners find it hard to keep their formation shape together. The former Real Madrid boss had set his side up with backup defenders Smalling and Lindelof, but still only conceded a single goal. After Lacazette’s strike, the Mancunians were virtually playing with a back seven, and were more than happy to sit back and deal with any threat the opposition posed. 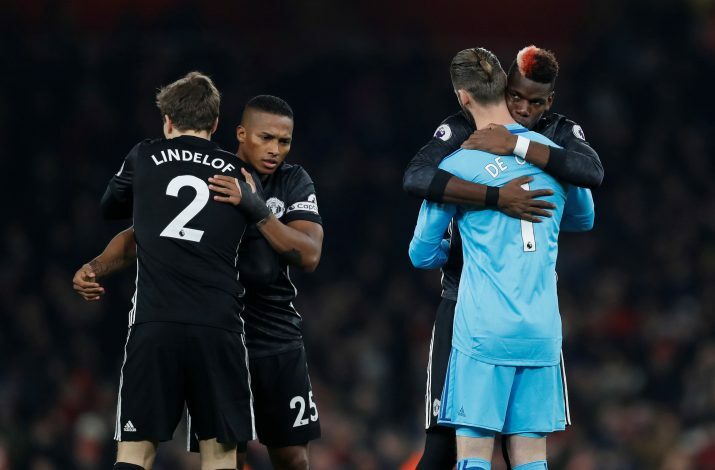 However, despite winning the fixture and conceding just one goal, United seemed desperate at times during defending, which shows in the 12 corners that were awarded to the Gunners. As mentioned before, most would label this match as a ‘real life FIFA game,’ and that’s due to the contrast between the statistics and the end result. Arsenal dominated possession, ending the match with three-quarters of it, with 33 shots and 12 corners. They were also denied what replays showed to be two penalties in the second half. On the other hand, the Red Devils were awarded just a single corner, and ended the match with 8 shots, one-quarters of the possession, and three times the goals. Certainly something to be discussed and analysed due to the irony it poses. Moreover, it is easy to see how it could be compared to the video game clearly. Nevertheless, the one with the better result shall take home the points. Saves after saves; David De Gea could probably do his job in his sleep by now. The Spaniard not only made vital stops, but also managed to keep out Lukaku’s only shot on target in the whole match, which could’ve been a shock own goal. Nevertheless, the incredible shot-stopper had everything covered. 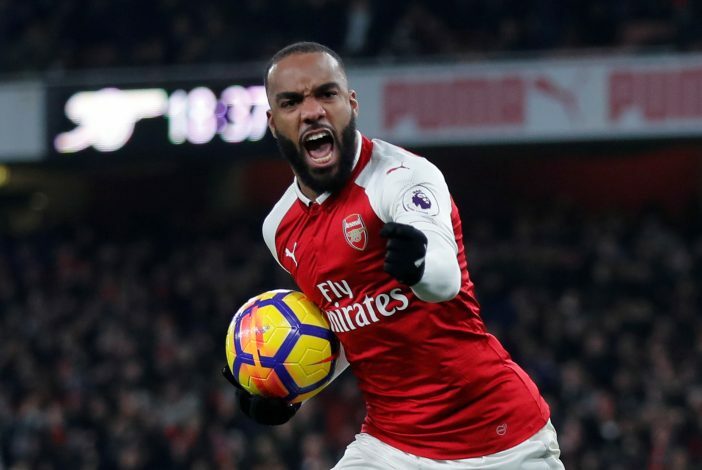 De Gea managed to keep out brilliant efforts from Ramsey, Alexis Sanchez, Lacazette and couple of other men in the red shirts, and also made a stunning double save by denying Sanchez the equaliser after saving Lacazette’s initial shot. However, the 27-year-old unfortunately failed to win the man of the match award, which was understandably received by Lingard. But they might as well have shared it after their brilliant individual performances. Hardly any of the players that were on the pitch failed to show their worth at the Emirates. Granit Xhaka suffered an average outing this time around, and thus failed to be of much significance for Arsenal. Though the Swiss international was not completely astray on the pitch, his best abilities could’ve been very useful to his side. Meanwhile, Mesut Özil and Ramsey were brilliant despite the result showing otherwise. On the other hand, De Gea’s performance was undoubtedly top-drawer alongside Lingard and Young, who were both at their very best too. However, despite the win, Pogba’s sending off means that he will be held to an extended ban from domestic football, which will surely see him ruled out of the upcoming Manchester derby. With Pep Guardiola’s side in intimidating form, the loss of the midfield maestro could mean devastation at Mourinho’s end. As of now, the Gunners are outside the top four with a point, trailing behind fourth-placed Liverpool. And the Old Trafford outfit has closed the gap between the league leaders to 5 points, but with the Cityzens having a game in hand.